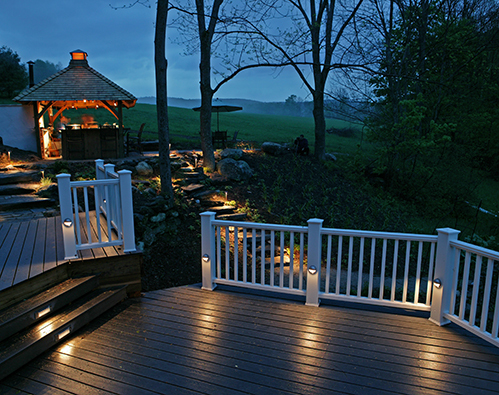 Epic Lights is your solution for elegant and functional landscape lighting. We provide high quality landscape lighting for commercial and residential customers. Epic Lights provides outdoor ground fixtures, and outdoor lighting that will increase the value of your home or commercial property along with security. 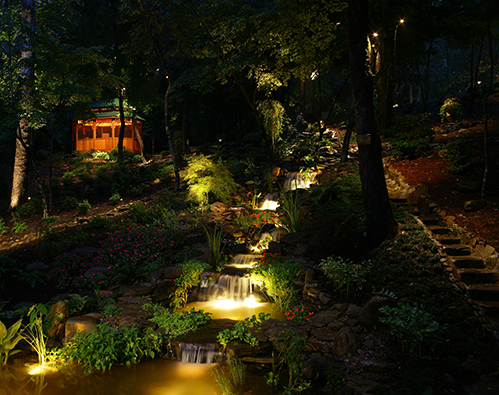 The Epic Lights staff has extensive experience and knowledge in landscape lighting. We will stay within your budget while providing landscape lighting that will protect your home or business along with providing elegance and sophistication. 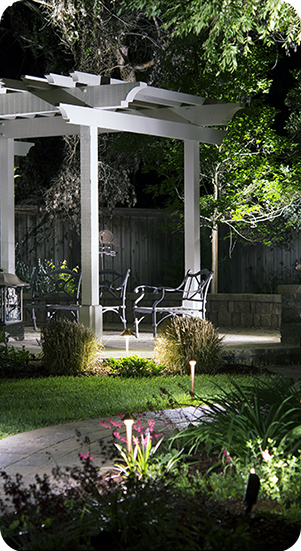 Contact Epic Lights today to schedule a consultation for outdoor landscape lighting. Epic Lights provides maintenance diagnostic services which will find the landscape lighting problems, then solve them. Our outdoor lighting specialists can design and install landscape lighting fixtures, landscape lighting transformers, and more. 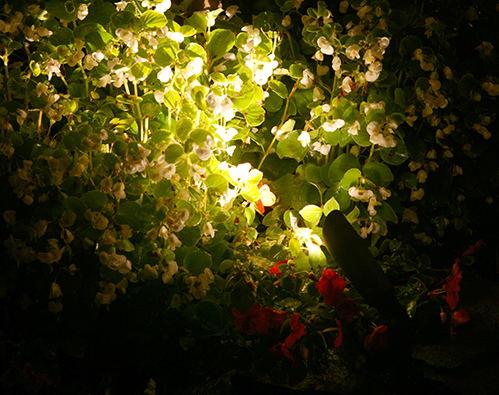 Create an air of romance with a beautiful dusk lit garden. Creating a touch of refinement as you light your walkways. 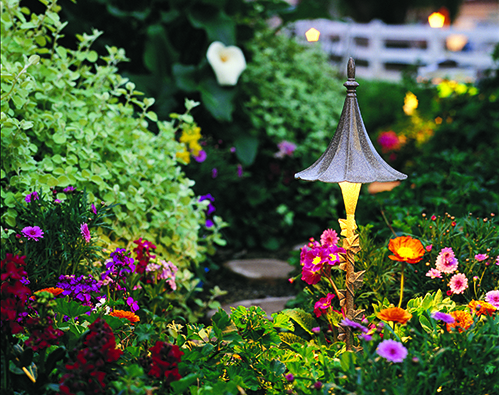 Lighting is the perfect way to add elegance to your yard. These solar lights are a beautiful way to light your paths. We take pride in the quality of our product, which comes from the combination of excellent materials and years of experience. We’ve been providing our expertise to Greenville, Easley, Liberty, Clemson, Simpsonville, Spartanburg, Piedmont, Greer, Seneca, Salem and the surrounding areas for over 20 years.